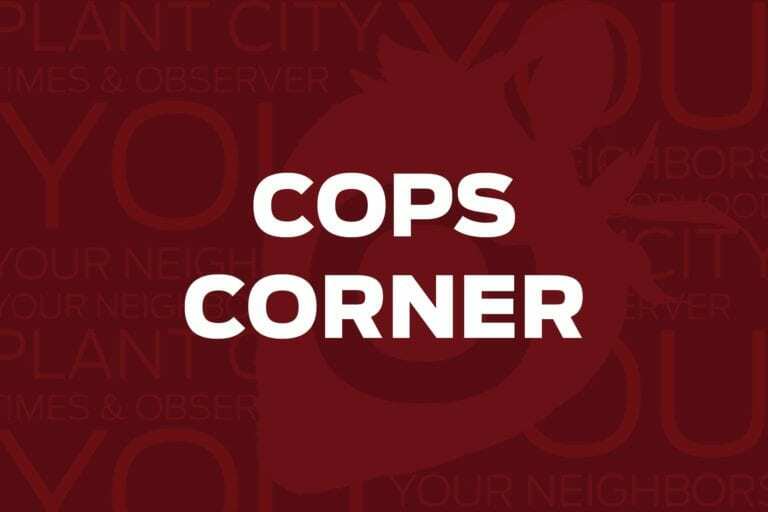 This week on Cops Corner officers investigated stolen beer and bacon and a man who accidentally discharged his gun at Lowes. 2500 block of Thonotosassa Rd. Theft petit: An unknown male walked into Publix and stole four cases of beer and two packs of bacon. 600 block of S. Gordon St. Residential burglary: The victim told officers that someone cut his screen, reached inside and unlocked the door to his home. They took a television, Bluetooth speaker and $20 in change from the home before fleeing the scene. Fraud: The victim told officers an unknown female had accessed her Verizon account. Using the information they activated three cell phones and three tablets and went to a variety of stores throughout Tampa and Brandon to pick them up. The victim’s bill is approximately $1,600 dollars for the phones and fees. Accidental discharge: A customer was shopping at Lowes when they accidentally discharged their weapon at Lowes. The customer told officers he was carrying a semi automatic handgun in his pocket and when he reached into his pocket he accidentally pulled the trigger. The round struck the floor, but no damage was done and no one was injured. His weapon was placed into safekeeping.